HIGHTRIP is a project co-financed by the European Commission in the frame of Clean Sky 2 (Horizon 2020). Consortium, coordinated by NLR, is composed of four partners. Institute of Aviation will take part in the design activities, whereas companies P.W. Metrol and Szel-Tech in the manufacturing activities together with NLR. NLR will also be responsible for preparation of tooling and measuring equipment as well as for processing of wind tunnel test results, that will be conducted in French institute ONERA. The test model will be designed according to requirements from Leonardo Helicopters. 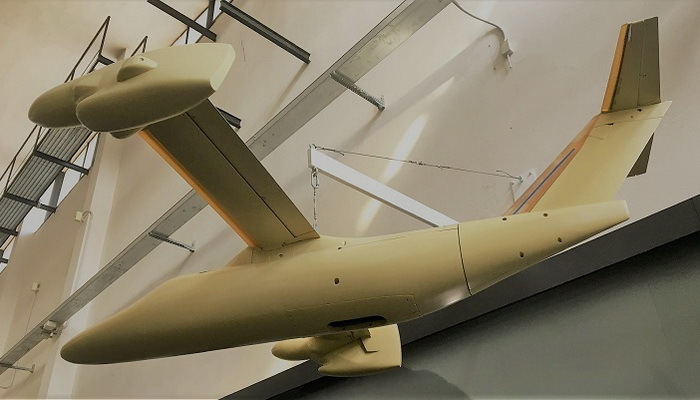 The goal of the HIGHTRIP project is design, manufacturing and tests of wind tunnel model of new tiltrotor being developed by Leonardo Helicopters in cooperation with Partners under Clean Sky 2. Project is realized by the Institute of Aviation in the Centre of New Technologies. Consortium: NLR-STICHTING NATIONAAL LUCHT-N RUIMTEVAARTLABORATORIUM, INSTYTUT LOTNICTWA, SZEL-TECH GRZEGORZ SZELIGA , P.W. METROL DARIUSZ DĄBKOWSKI.